I am a SAR/DR Pilot with the USAF Auxiliary-Civil Air Patrol. Also, I am the Puerto Rico Wing CISM (Critical Incident Stress Management) Officer. Hector : Please send or have your PA send CAP photos and I will get them on Florida Aviation Network Also. 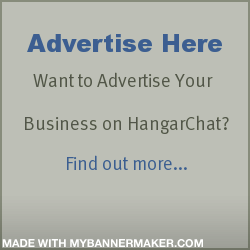 You are also invited to join the Florida Aviation Network Group on HangarChat at: http://myhangarchat.com/group/faaproductionstudiocrew or just look under groups at the top of this page.